No matter your heating or cooling needs and requirements the knowledgeable and attentive team of sales consultants and technicians at Fairbairns Heating & Cooling are here for you! 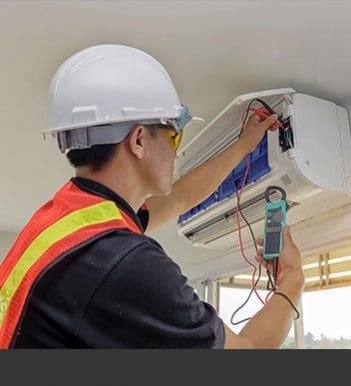 Drawing directly on over 30 years of tailored service we can provide superior air conditioning solutions to home and business owners in and around Pakenham with ease. 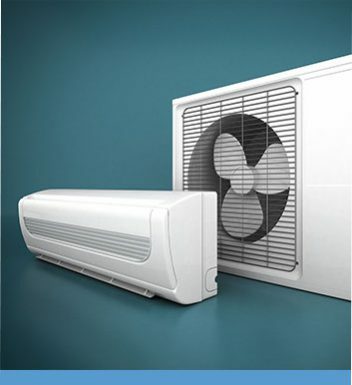 Our range of air conditioners have been produced by reputable manufacturers for the peace of mind of our customers. 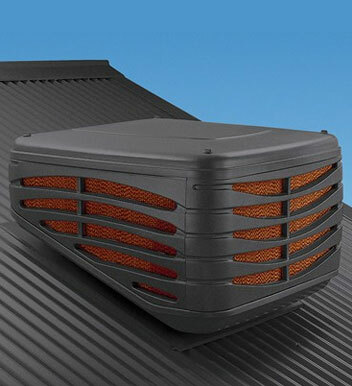 At Fairbairns Heating & Cooling we proudly stock innovative and exceptional systems suited to deliver comfort in the harsh Australian climate. 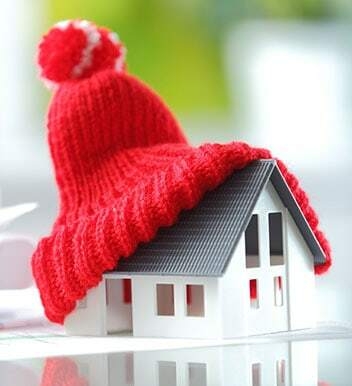 Thanks to our customisable ducted heating systems our Pakenham customers will be able to stay warm, even on the coldest of winter nights. Call us on 9870 7059 today to learn more about how we can help you.